Ride on the most beautiful sportive in the heart of Mont Blanc region, the Time Megève Mont Blanc. 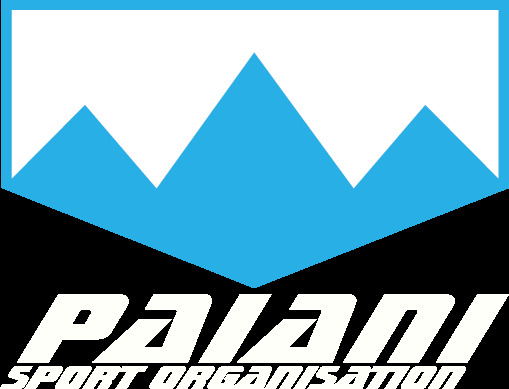 Get ready to the race in the best conditions with advice from Jean-Lou PAIANI and his team of specialists! 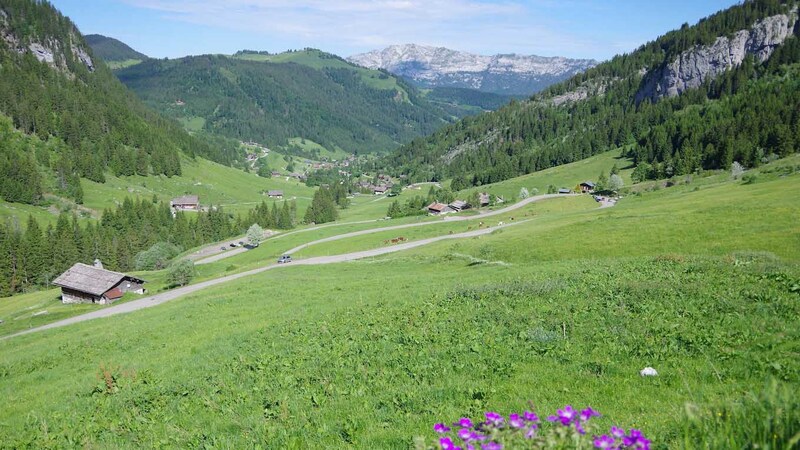 From your hotel and chalet in Megeve, ride the famous Tour de France Hors catégorie passes : col des Aravis, and col des Glières. Don’t forget the amazing ride to Chamonix Mont Blanc. Granfondo Time Megève Mont Blanc cycling camp is the best preparation for the Etape du Tour 2018 and the Haute Route Alps 2018. This cycling camp can be custom. Ask us if you would like to stay one night or more in Megève. Before 10am : Private transfer from Geneva aiport to your Hotel les Loges Blanches**** in Megève. 11:30 am : We will ride to Chamonix by a typical narrow road who offered an amazing overview on all the Mont-Blanc peaks. This will be awarded by a launch at the foot of the Mont-Blanc in Chamonix resort. Our come back will go through the mythical climb of la Cote de Domancy, last Time Trial of 2016's Tour de France. Mornig : Enjoy the luxury contiental breakfast to take a maximum of energy! Enter the mind of a Tour de France rider while climbing le col des Aravis (1487m) and le col des Glières (1425m) with his gravel path. A lunch stop will be organized at the top. You will able to admire the alpine pasture, where reblochon is produced. The reblochon is a cheese only produced in the Aravis and made with cow milk. We will follow our ride on the Tour de France road until the foot of Col de Romme. Here, we will take the car to Megève (20' by car). Morning : let's go for a recovery ride to be in the best shape for Sunday. We will ride throw tiny village around Megève with allways a nice view on Mont Blanc chain. If you would, we will recon the last climb of the 1st stage of Haute Route Alps : Megève -Megève Côte 2000. In the afternoon, we will visit the start village to get your entry number. Don't forget to enjoy the wellness area of the hotel. Challenge yourself on the Time Megève Mont Blanc sportive. End of afternoon : private airport tranfert to Geneva. Your arrival in Geneva airport is planned at 6:30pm. This **** hotel is in the center of the village. It is composed of 4 chalets where you will find a quiet but friendly atmosphere. Enjoy the heated swimming pool and his sauna to recover after a nice ride. Your Time Megève Mont Blanc entry number . 3 days riding next to Jean-Lou PAIANI to get his advices . 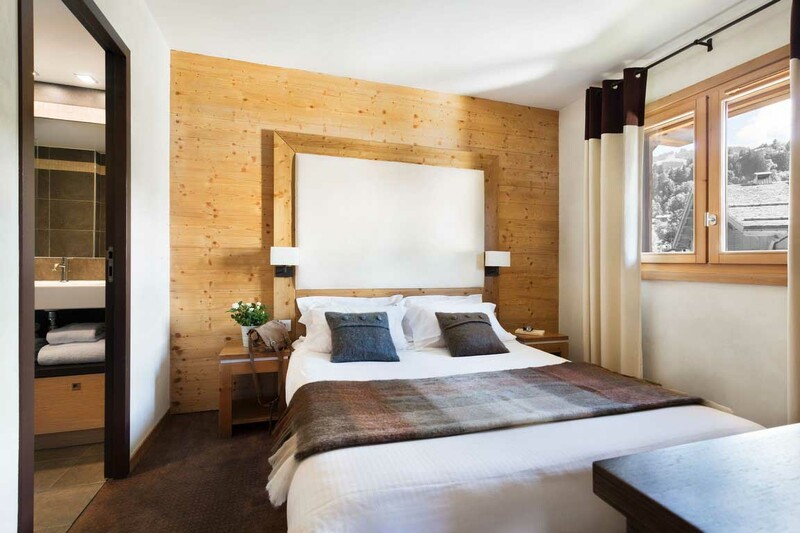 Nights in double or twin room in Les Loges Blanches hotel in Megève****. Option Single room : your private room with a large bed. Breakfasts are include in the price. Option Duo room : a Double or Twin for 2 people. Price includes trip for 2 people and one entry number. Breakfasts are include in the price for two people. Unlimited acces to hotel wellness area : swimming pool, hammam and sauna. Lunch and range of quality sports nutrition on the riding days. Dinner, minibar and drinks at the hotel bar. Bike rental for the sportive.